This guide to our Adobe InDesign tutorials is designed (no pun intended) to get you up and running in InDesign quickly. You'll learn secrets of the InDesign pros like dealing with text wrap, critical keyboard shortcuts, working with graphics in InDesign, and even InDesign's best special effects. Are you a graphic design student? A professional who uses InDesign every day? Someone who's decided they need to learn InDesign? These InDesign tutorials have something for everyone. 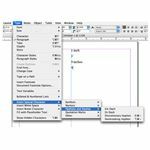 Newcomers to InDesign will want to check out the first few recommendations to familiarize themselves with InDesign and its keyboard shortcuts. Experienced InDesign users might want to jump to the next section, where I list 4 articles that delve into some nitty gritty details that impact your productivity in InDesign. 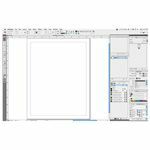 Finally, I point the way to tutorials on the features of InDesign that let you build vector and raster elements without leaving InDesign, and add an information piece targeted specifically to QuarkXPress users making the switch to InDesign. As a graphic design professional using InDesign for nearly a decade, I consider the topics covered in these tutorials some of the most important for a user to know. New InDesign users should first check out What is Adobe InDesign?, in which we discover not only the nitty gritty of what Adobe InDesign is and what it's used for, but also "InDesign's mysterious connection to the box of Cocoa Krispies in your cupboard." The answer will seem obvious once you read it! Once you've gotten your feet wet with InDesign, you begin to want to do things…well, faster. That's when you start searching for InDesign tutorials about keyboard shortcuts. 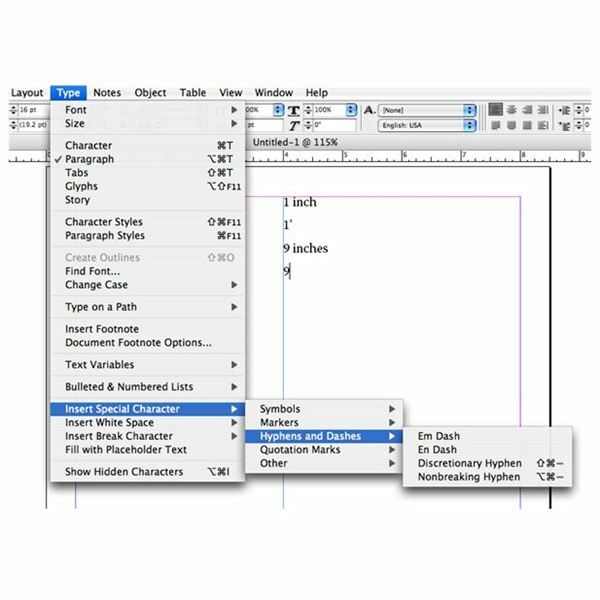 A Guide to InDesign Keyboard Shortcuts for for New and Advanced Users does a good job of listing InDesign-specific keyboard shortcuts. Good, but not great, because they're the Windows shortcuts, which is odd because approximately 100% of companies' creative departments still use Macs. These InDesign Tutorials Teach you Snazzy Tricks! 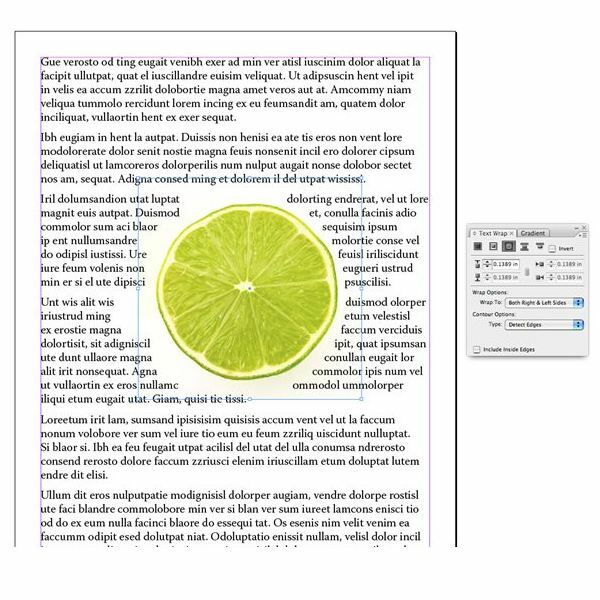 Learn the little tips and tricks that help you lay out pages more professionally, format more quickly, and improve your overall productivity in InDesign. Check out this 2-part tutorial series on measurements and rulers in InDesign. 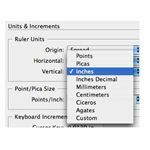 Setting Measurement Units and Using Rulers in InDesign demonstrates how to easily set up InDesign documents with any system of measurement your client requires, whether it's inches, millimeters, or even agates. You'll also learn what an agate is! Hint: it has nothing to do with Cocoa Krispies, but it might have something to do with Cocoa Krispies coupons. 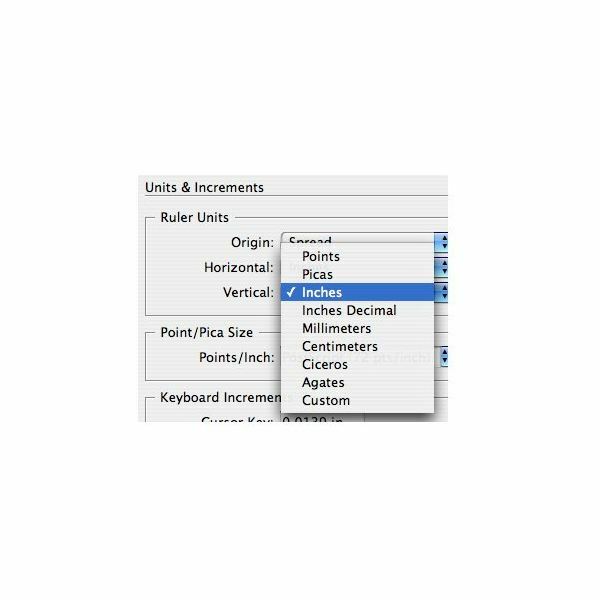 The second article in the series, Overriding Default Measurement Units and Letting InDesign Do the Math for You teaches you how to sub in different units of measurement on the fly and how you can throw away your calculator. Did you know you can tell InDesign to add 3 picas + 0.0625 inches and it will do so, happily? This article well tell you how. Now that you've got dealing with numbers under your belt, learn about dealing with text with Dealing With Text Wrap In InDesign. This question comes up often among former QuarkXPress users making the switch to InDesign: Where the frak is Runaround? As you might have guessed, Adobe decided to call runarounds "text wrap" and see? I just solved half the mystery for you. Read the whole article so you can be shocked to find out where Adobe hides the Text Wrap palette (and they really do hide it). Now to the last of our "snazzy tricks" InDesign tutorials. Read Finding Punctuation Characters in InDesign to learn the location of important characters like ® and ™ and just enough about hyphens, em dashes, and straight quotes (prime marks) to get yourself in trouble. 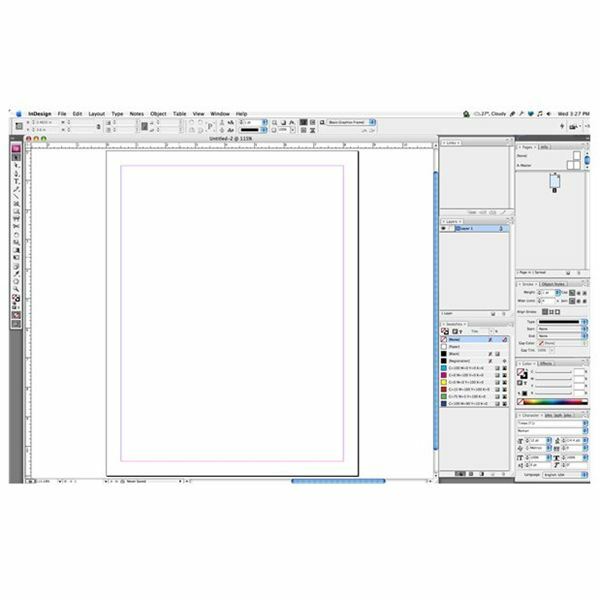 Learn how to use InDesign's useful drawing tools with Creating Graphics With InDesign. To fill your Photoshop fix, check out Best Special Effects for InDesign. 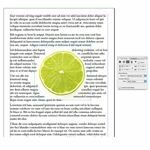 You'll learn how to use raster effects right in InDesign like transparency, bevel and emboss, and feathered gradients. Switching from QuarkXPress to InDesign? If you're a Quark user, Migrating from Quark to InDesign is for you. Written from the perspective of a seasoned professional (hey, that's me! ), it gets straight to the point about what you'll face in the migration from Quark to InDesign. On the plus side, InDesign is chock full of features Quark users have begged for, to no avail, for years. On the minus side, there's a big usability headache with InDesign that makes me cranky to this day. The InDesign tutorials covered here will give a solid foundation to the InDesign novice and contain loads of useful nuggets for experts. What's special about them is they cover not only nuts and bolts, but proper typesetting techniques. If you happen to be a graphic design student, knowing the tips covered in the "snazzy tricks" section will impress your future employers and coworkers to no end. In fact, that's good advice for any InDesign user: Read the tutorials here and put their tips to use, and your designs and productivity will improve.